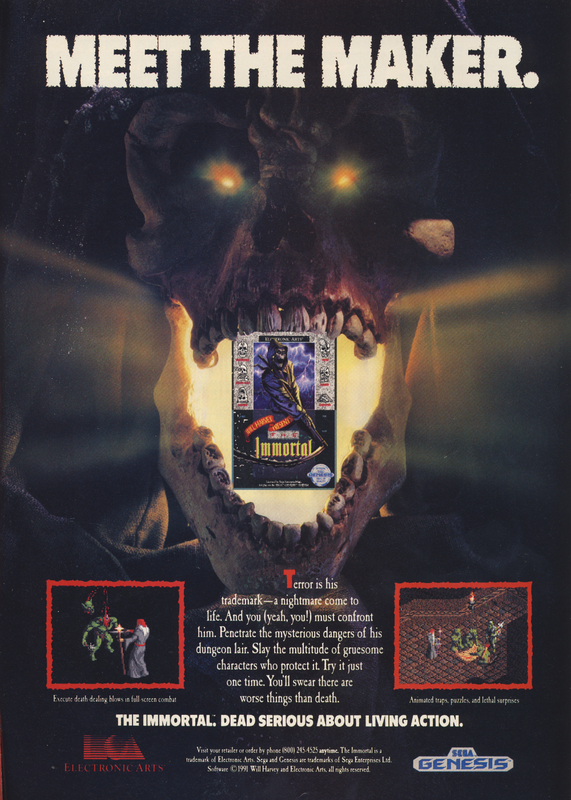 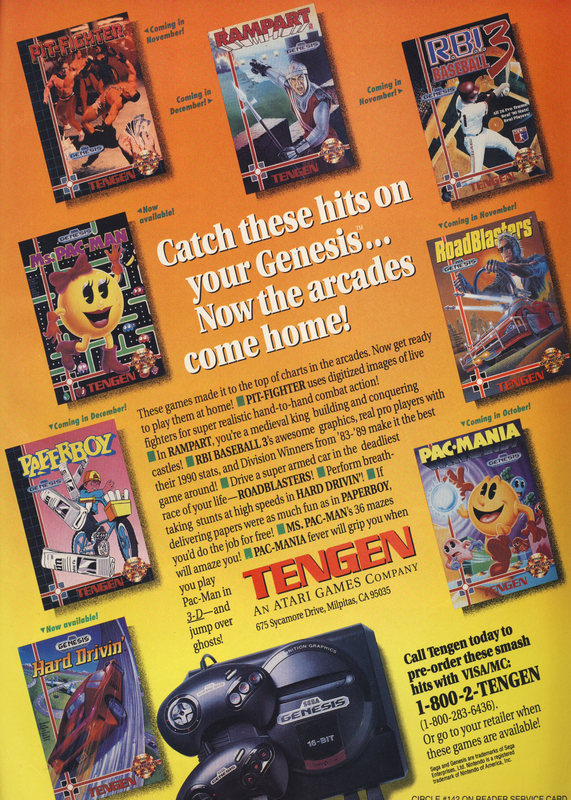 It's a bunch of ads for Sega Genesis games in this week's edition of Retro Game Ads! 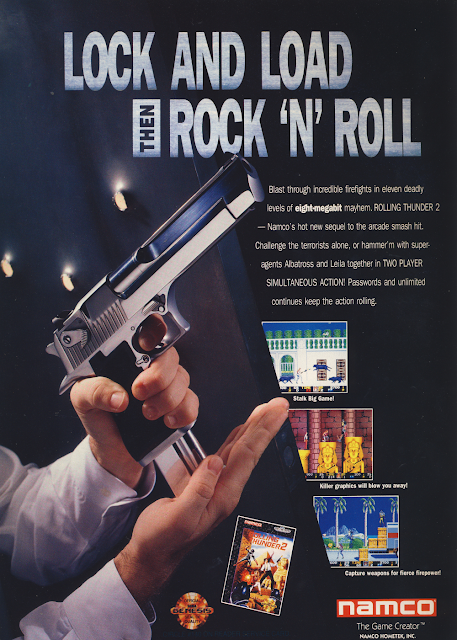 No rhyme or reason other than that. 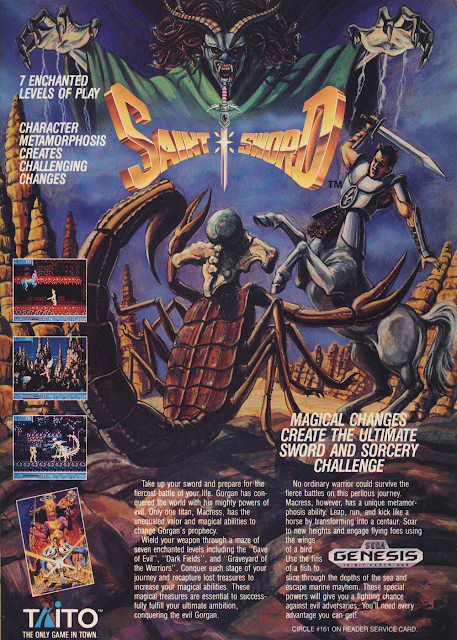 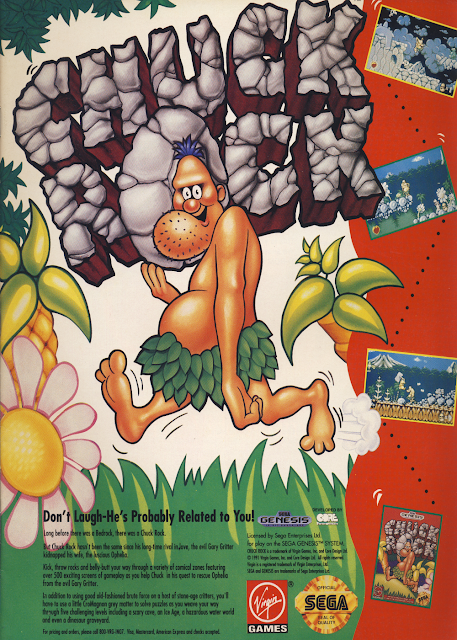 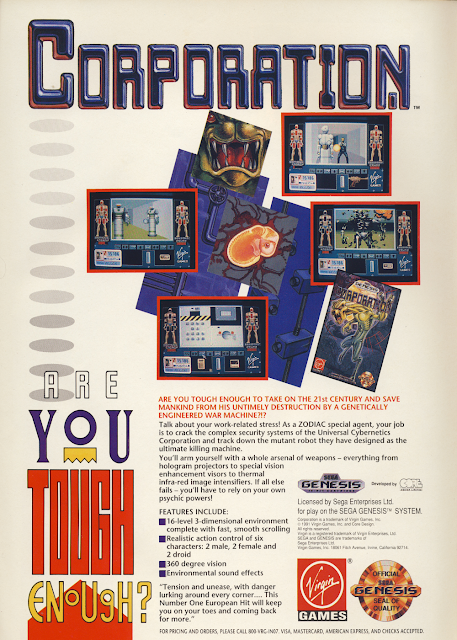 Published by Virgin Games, developed by Core Design, Ltd.